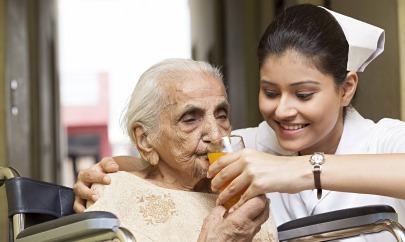 We have wide expertise in providing excellent Care Taker Services. We have trained staffs that has expertise in taking care of babies as well as elderly people. Our staff is hardworking, well-mannered and neat. Our staff members are well trained in patient care and well equipped to handle all kinds of situations. They are polite and well qualified to handle their duties efficiently. We ensure that you are provided with the right kind of care taker as per your specific requirements. 100% Verified and Background Checked. 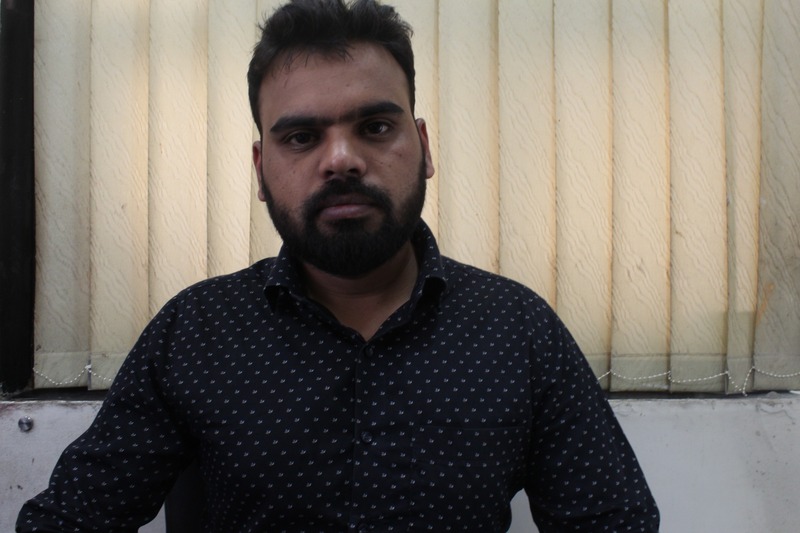 Best caretaker provides trained and verified Attendants / Ward Boys and Nurses, who provide highly personalized care, taking into account the unique patient care needs and medical condition in the comfort of the patient’s home. 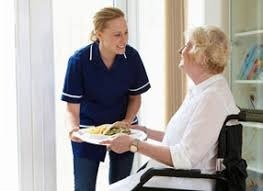 Our Attendant / Ward Boy Home Services include Patient Toileting, Feeding, Medicine Dispensation, Mobility and Personal Care needs. It will be a great feel which can't be explained is to be a mother. Best caretaker services Care have committed employees and well trained one with them to provide prenatal and postnatal nursing service for a new mother who needs a care for first few days about their food, medications who need a support to handle a baby for few days. Also we provide paediatrics nurses and assistant nurses for baby care premature baby care and under-fives. Our agency is ranked among the best in the city for providing flawless housekeeping services. Our housekeeping staffs take every step to deliver the best of services to clients. Our housekeeping staffs are professionally trained and they have substantial experience of providing housekeeping services to clients around the city. 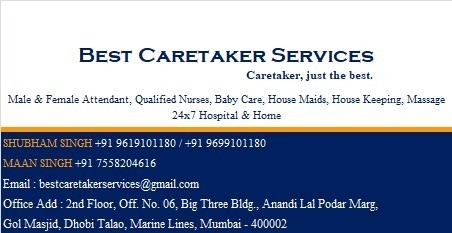 With a vast experience in this domain, The House Care has emerged as a highly reliable service provider in Mumbai offering Housekeeping Services, baby care, babysitter service, maid service. The Housekeeping Services, offered by The Best caretaker services, are known and appreciated by the clients for their quality and efficiency. The maids and servants provided by us are highly skilled and capable enough to handle work efficiently.